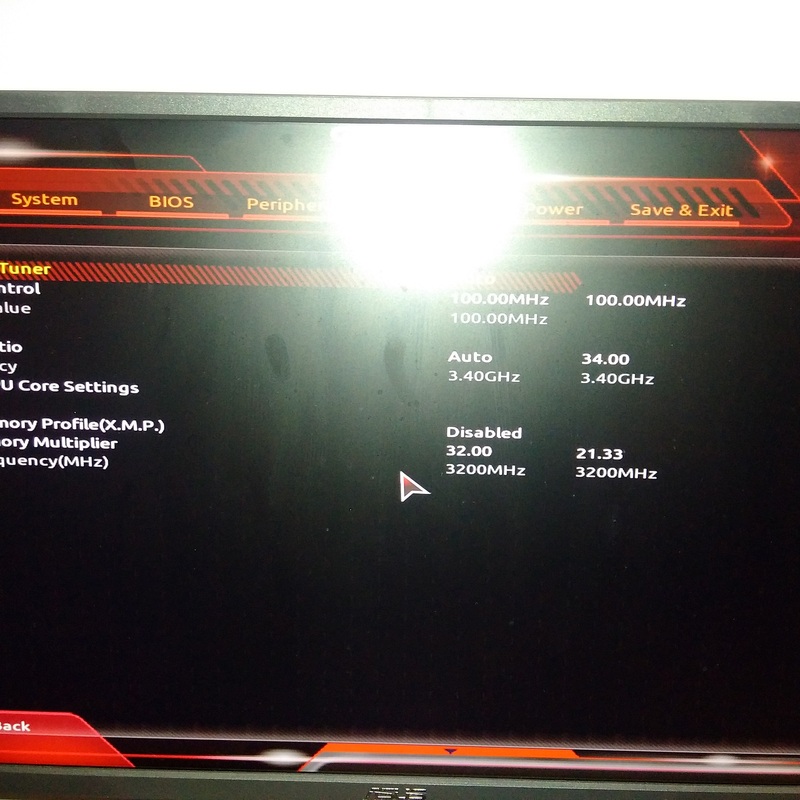 Hello everybody, I have build a 1700x, gaming k7 and 16gbGskillRGB3600CL16 and I overclock only my ram. But I'm a newbie in this matter and the last time I overclock something was a 3930k. 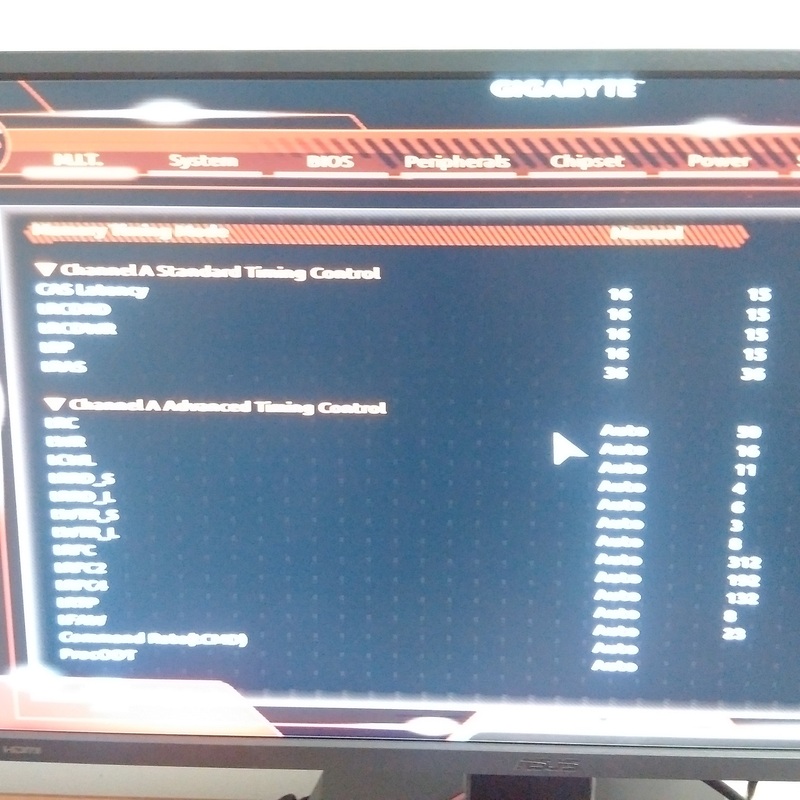 I think I manage to put my ram on 3200mhz it this settings but I'm not sure if they are all safe and I would like the help of community in this matter. 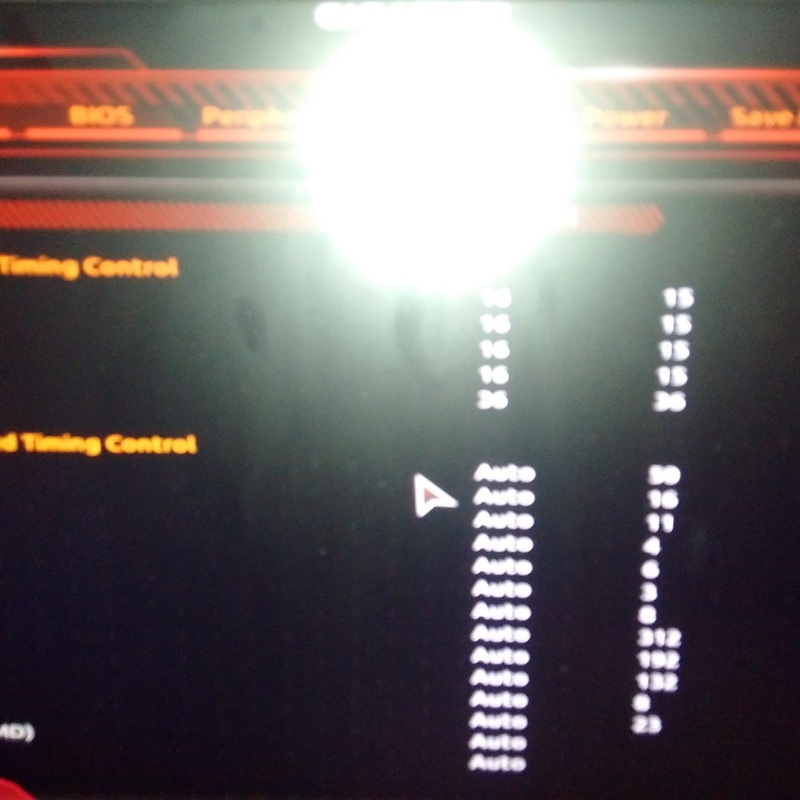 I leave my bios settings below! looking through the screenshots, it looks as if everything is fine. I have this motherboard, but with an 1800X CPU and I was able to set my RAM speed using XMP Profile. Were you unable to do this with your RAM kit? When it comes to capturing BIOS screenshots, make sure that you have not disabled the USB ports in the BIOS. This can happen if you have set fast or ultra fast BOOT as certain items are disabled until the Operating System loads to speed up this process. Also, make sure that your USB pendrive is plugged into one of the USB ports on the back panel of the motherboard, rather than via a USB socket running off of one of the motherboard headers. The pendrive needs to be formatted as FAT32 and, if everything is recognised OK in BIOS, pressing the F12 key will capture the screen and save it to the pendrive. THank you for the answer, i will try to change those settigns on bios to make sure i can screenshot the bios. 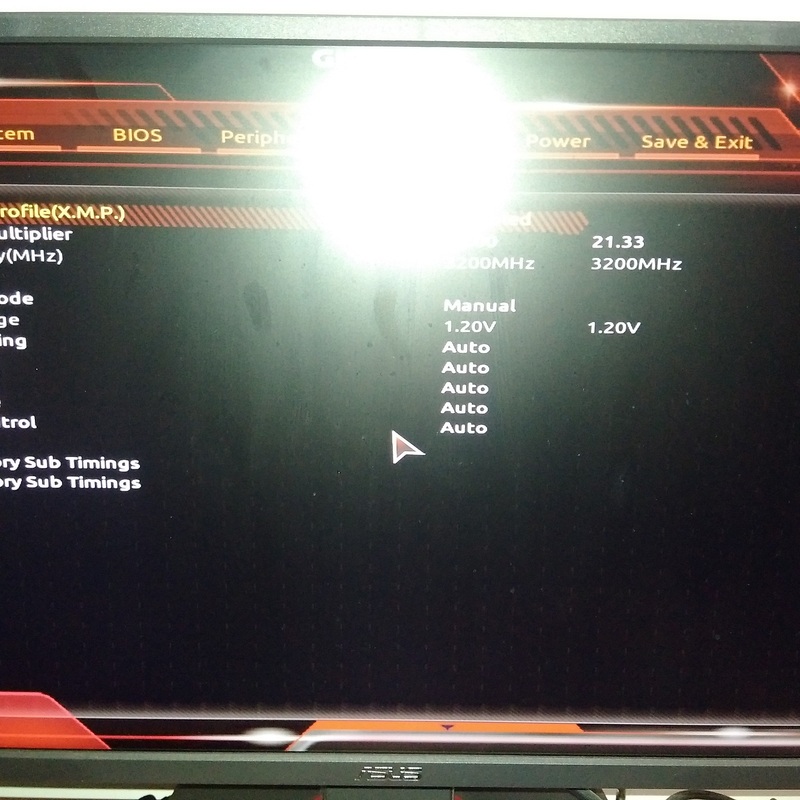 The XMP profile when is enable my pc just dont boot, like rebooting every 5 secs... do i need to change voltages with xmp enable? With XMP enabled, all the settings for the RAM should be set correctly by default so you shouldn't have to change anything else. 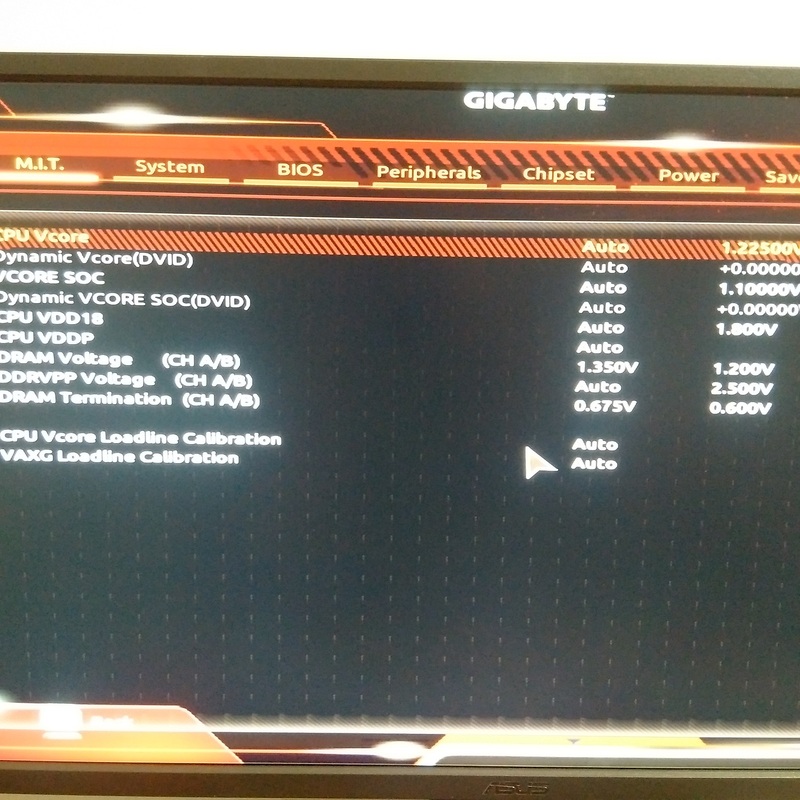 What BIOS version is your motherboard running? The last one available F4, and i just check , the xmp profile 1 actually puts 3200mhz default.